I was doing an image search online recently for something or other when the cover above came up in the results. I had to have it. 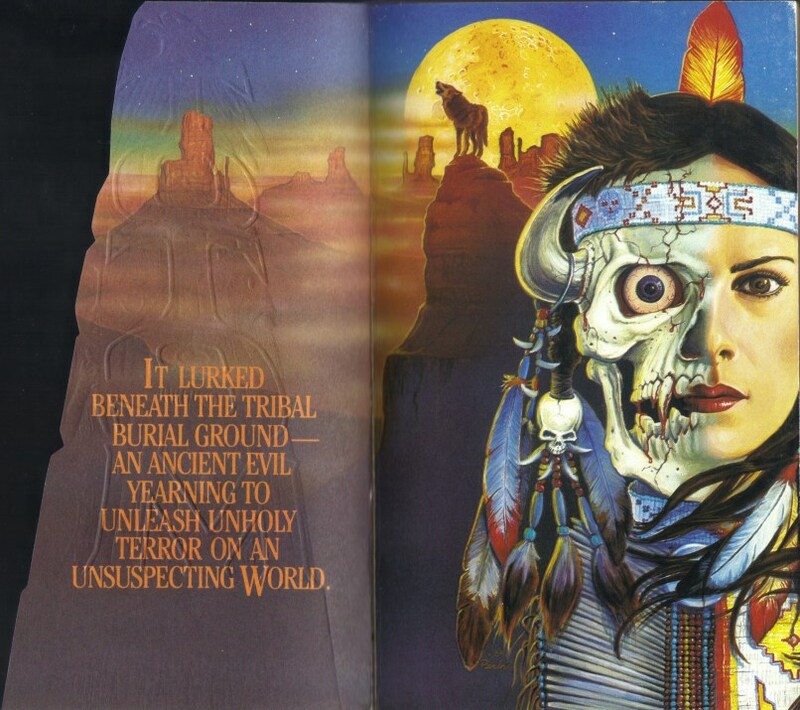 It turns out the book was published back in 1988 and is long out of print, but it was easy enough to find a copy on ebay. I did try reading it but I didn’t get very far because, well, sometimes you can judge a book by its cover. Much more interesting is the story behind its author. 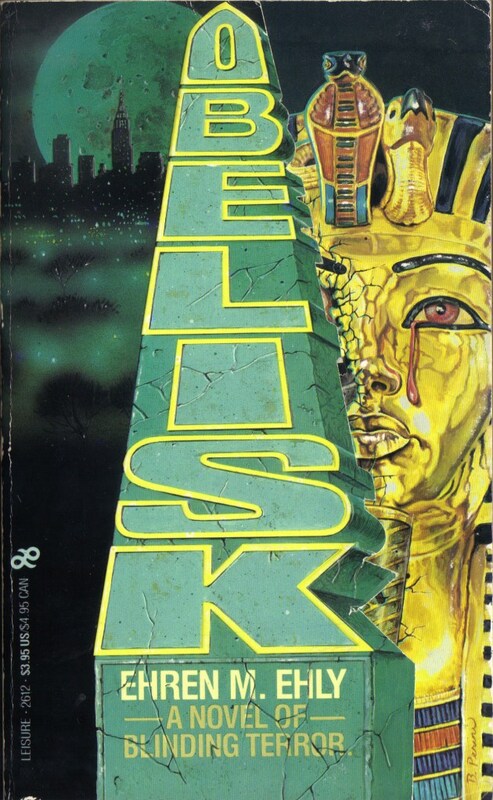 Ehren M Ehly was the pseudonym of Egyptian-American author Moreen Le Fleming Ehly. 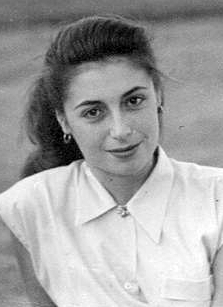 She was born in Heliopolis, Cairo in 1929, spent part of her youth in London, but then moved back to Heliopolis, where she attended St Clare’s College (it still exists). In her late teens she competed in track and field for various sporting clubs. 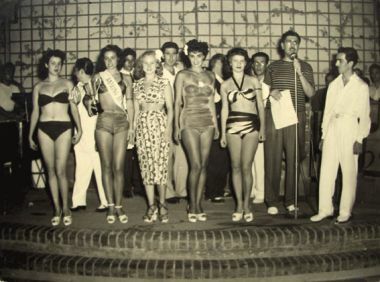 According to her obituary, she was also ‘a noted beauty’ (that’s her, above) and won the Miss Egypt title in 1949 in the presence of King Farouk at the Auberge des Pyramides nightclub. 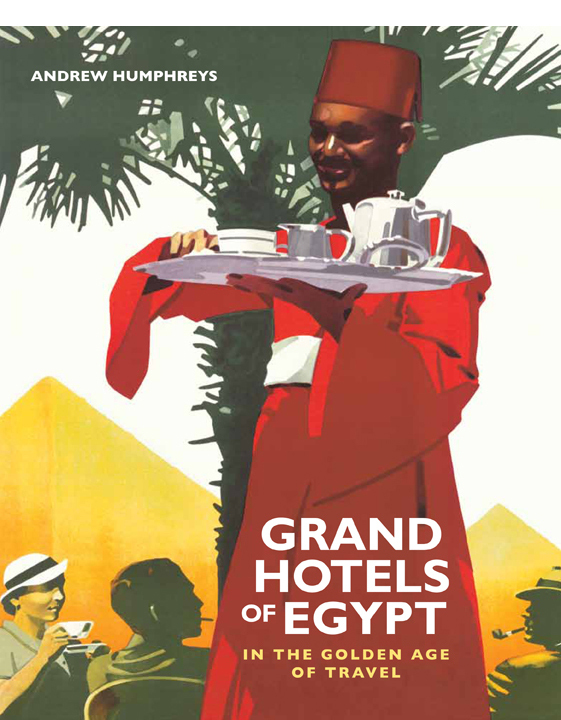 Coincidentally, in the 10 April 1950 edition of Life magazine, in an article titled ‘The Problem King of Egypt’, there is mention of this very contest, in which it says, ‘No sooner had the judges announced their decision than a message was sent over from the king’s table indicating that His Majesty was displeased with the verdict. The judges hastily reversed themselves and awarded the cup to another girl.’ The obituary doesn’t mention whether Ms Ehly was the favoured or disfavoured girl. 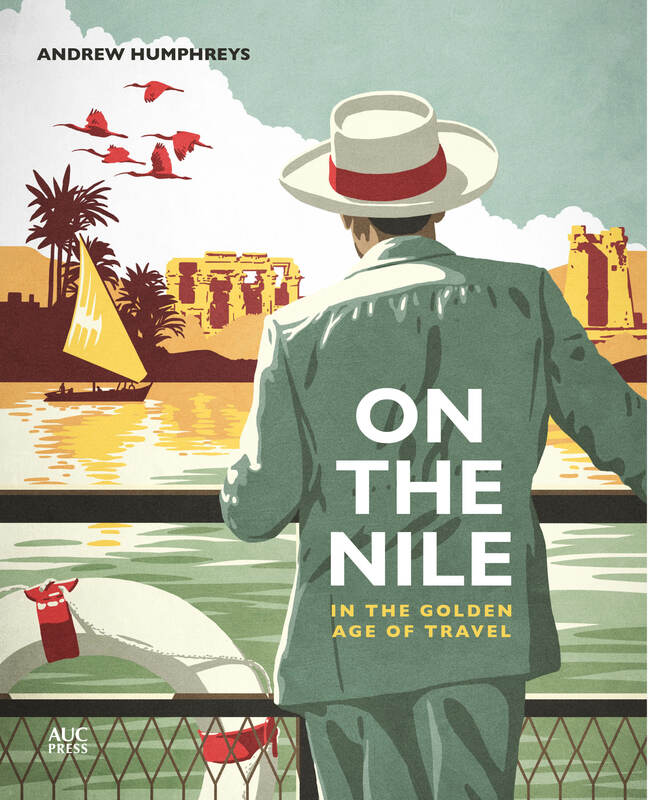 She met her future husband Robert, a US marine stationed as an embassy guard, at a sporting club in Cairo (the US embassy in Cairo and its marine guards feature in the early pages of Obelisk), however, they were separated when Ehly and her mother fled Egypt during the Black Saturday riots in 1952. They were later reunited in London, where Ehly was working at the venerable Flemings Hotel on Half Moon Street. They married in London in December 1952 but, according to the obituary, encountered bureaucratic problems getting Ehly into the United States. The story goes that the way was smoothed with the help of Ralph Edwards, host of TV gameshow Truth or Consequences, who invited Robert onto the programme to judge a beauty contest and had Ehly surprise him by popping out of an oversized milk carton. The couple settled in the US and lived for a brief time in Louisiana before settling in California. Ehly worked for many years at Sears & Roebuck, before she quit to take up writing classes. She intended writing romance but somehow wound up turning out horror, possibly influenced by some of the books she had read in her father’s library, notably H Rider Haggard’s She. 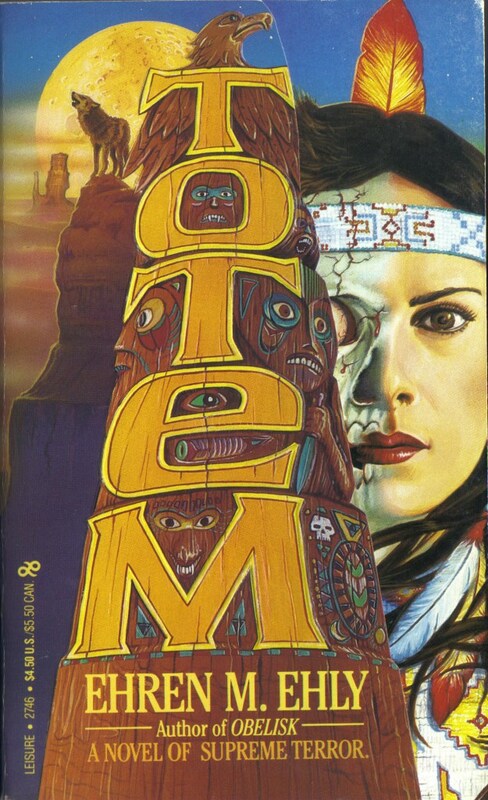 Obelisk was her first novel, followed shortly by Totem. 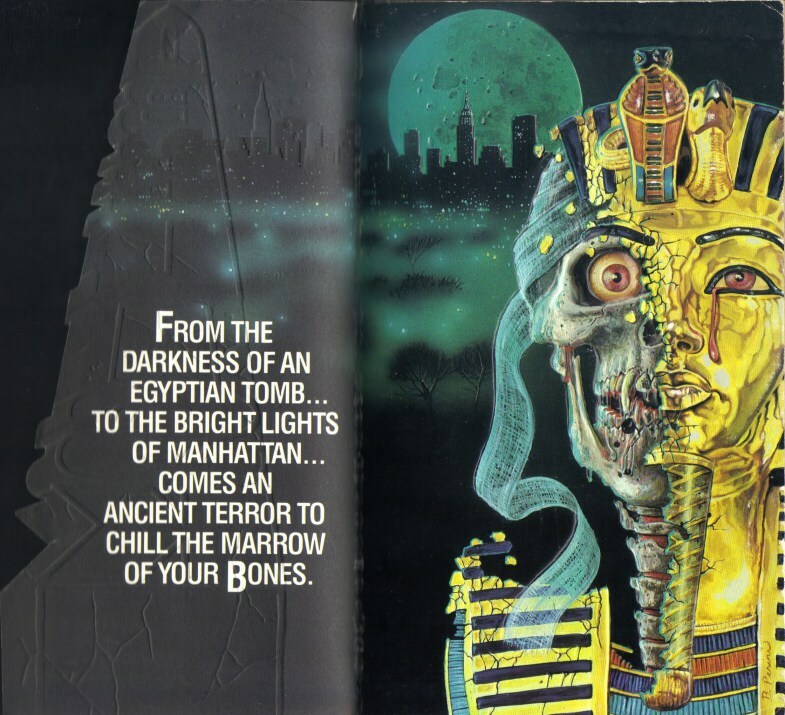 She wrote four pulp horror novels in total in the space of around four years before coming to a sudden stop. I can’t help but wish she had written her memoirs instead. She died on 26 December 2012, survived by three children, seven grandchildren and two great-grandchildren. Vincent, thanks for posting. Your mum has such a fantastic story.